GIRLFRIENDS FOR A LIFETIME OF FUN! Ladies, the Mondays that make great memories are returning! Join us weekly, from December 17th through to March 25th, (excluding December 24th and December 31st) and start your week off on the right path. This is a women only event. 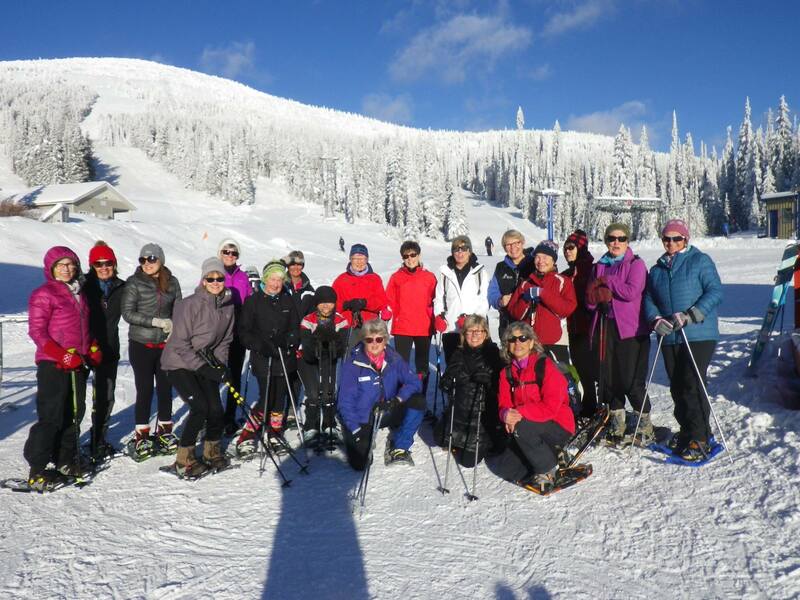 Choose from Alpine Skiing with an Instructor or Snowshoeing as a group alongside a Baldy Mountain Ambassador. Coffee/Tea and a treat in the lodge, then gear up for activity time! Head out to explore the Mountain. Return to the lodge for a delicious lunch prepared by our in-house chef, followed by a lovely dessert and savour a glass of wine to finish out the day.